The loan is a reverse mortgage with an interest rate set at 5.25 per cent a year, about 1 per cent below the average commercial rate. (ii) The loan is typically not repaid until the home is sold and the Government guarantees that the debt can never exceed the value of the home. Currently, only part-pensioners can access the scheme. 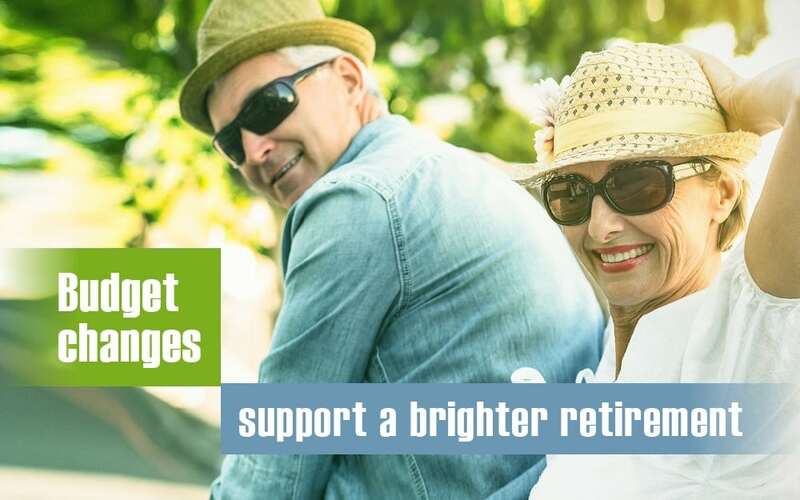 Younger Australians at the start of their working life could also receive a boost to their retirement savings – of more than $500 a year in some cases. (iii) From July 2019, insurance premiums won’t be taken out of your super (unless you request it) if you are under 25, your account balance is less than $6,000, or you don’t make contributions for 13 months and the account is inactive.